A glimpse into our lives as a family with micro-preemies. 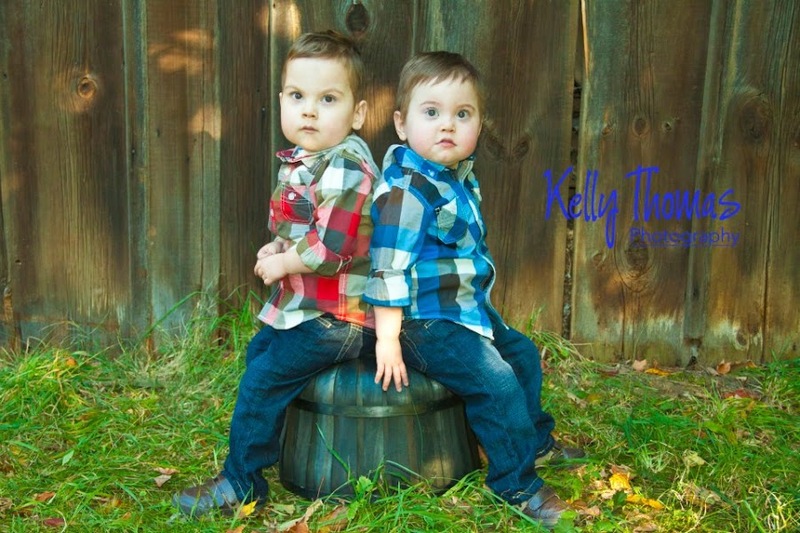 Our twins boys (Lovingly referred to as our Miracle Men) were born almost 16 weeks early. So sorry for the lapse in posts. Today Max was admitted to Helen DeVos Childrens Hospital with a possible blood infection. At list point we are waiting to see if this new culture "grows" anything. We aren't sure how long this stay will be. Just waiting like, always.It is frustrating to be here, but a blood infection isn't something to mess around with. On the up side the docs aren't going to give him anymore chemo!!!!! Can't believe it, but I am going with it. Even though this journey only began in March it feels like we have been dealing with this for years. I can't wait to post pics of him! He is doing soooo sooo sooo good (other than this little set back and last months pneumonia)!!!! I had no idea he was sick. He is running around, laughing, singing,...the kid is so resilient. He blows me away. I will keep you posted with the cultures results. Hope everything turns out ok!